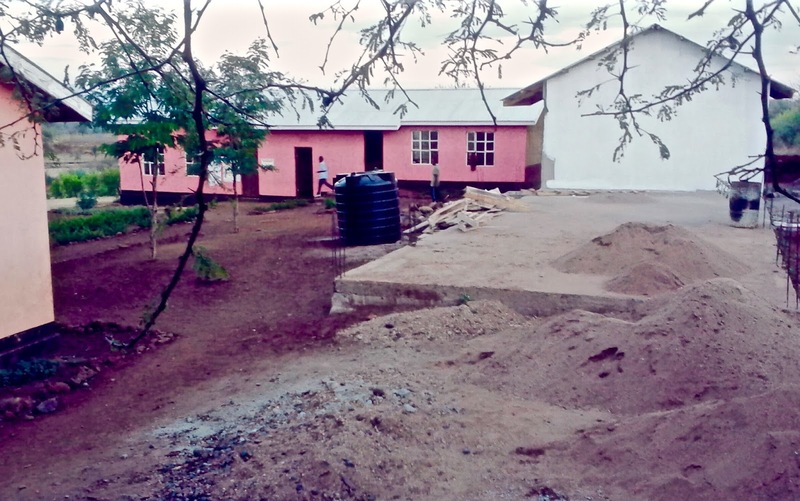 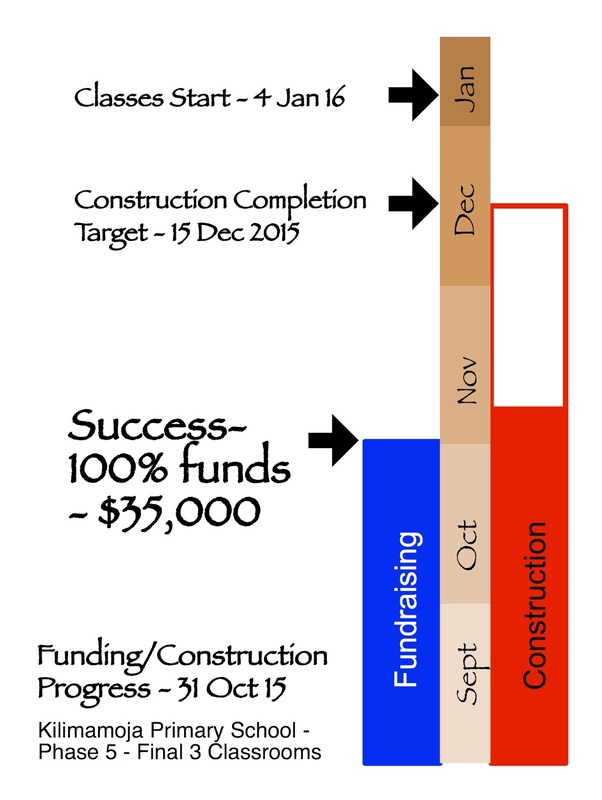 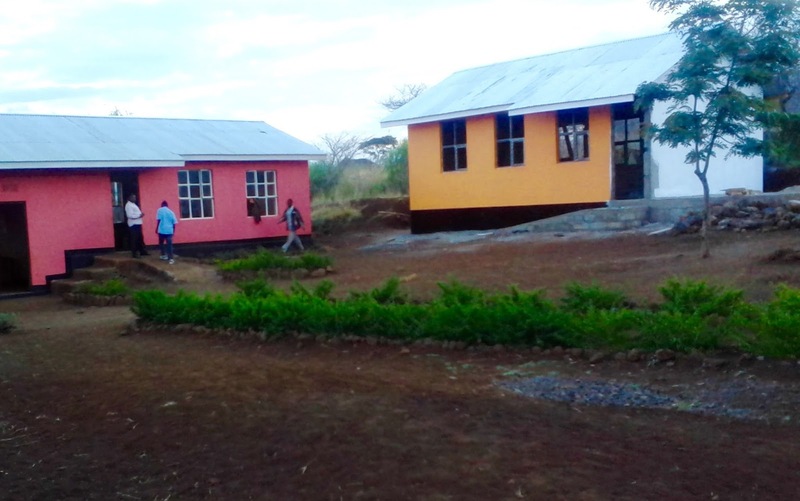 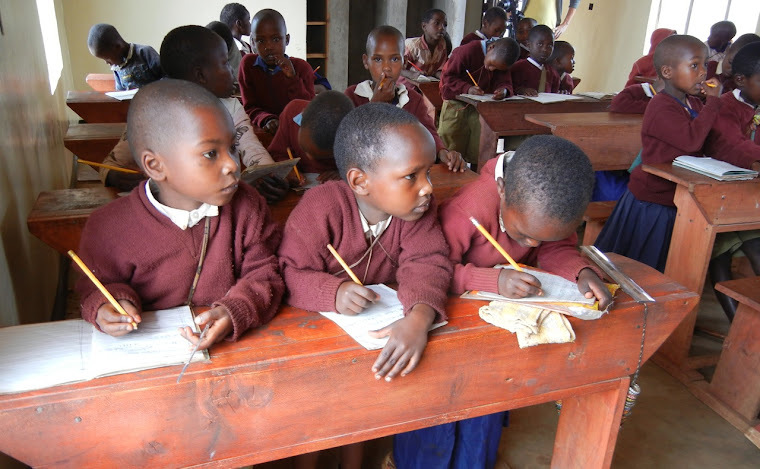 We have receive the remaining funds needed to complete the remaining 2 classrooms of the 7-classroom school at Kilimamoja Village in northern Tanzania. 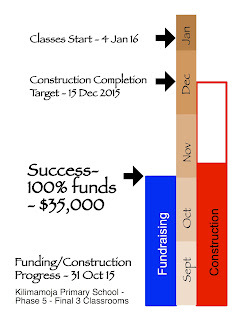 Construction will resume shortly and will be completed by mid-December, in time for the opening of classes in early January 2016. 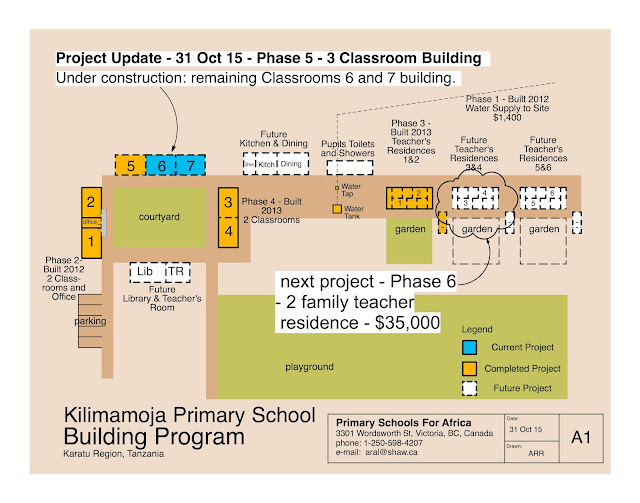 The next building for this site will be a 2-family Teacher Residence building for the new teachers. The gold building is classroom no. 5. A heartfelt thank you from the Mayor of Kilimamoja and the teachers and children of the school to all who have supported this project! PSFA hosted a very successful fundraiser. 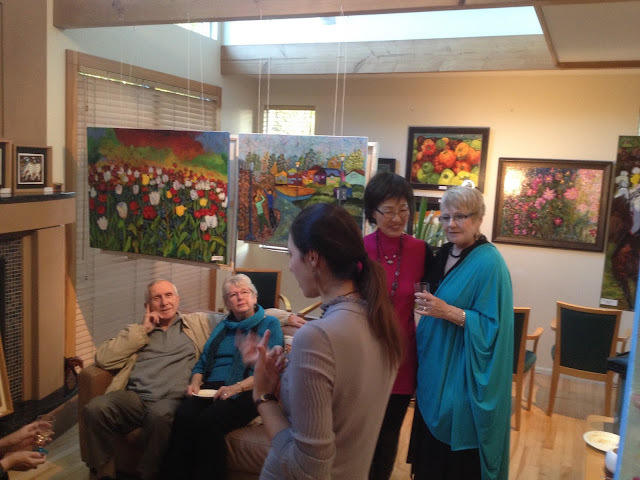 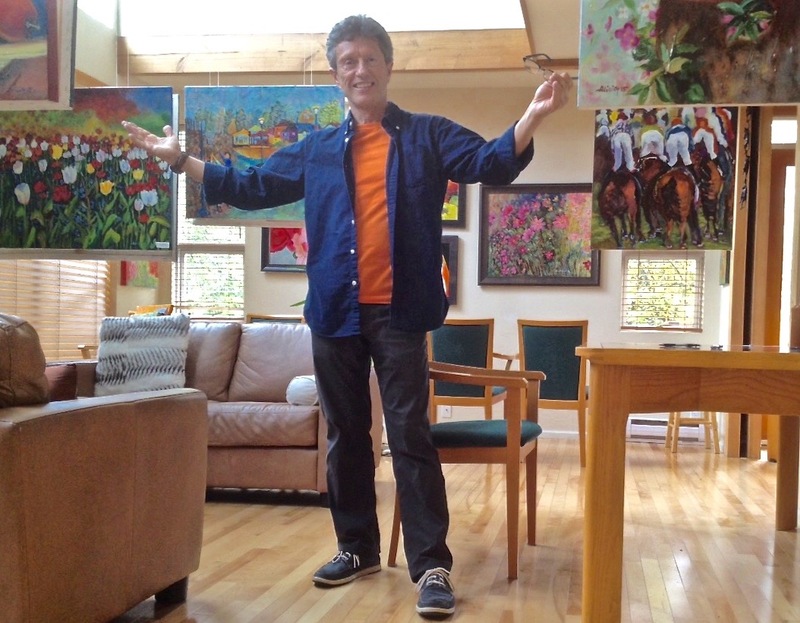 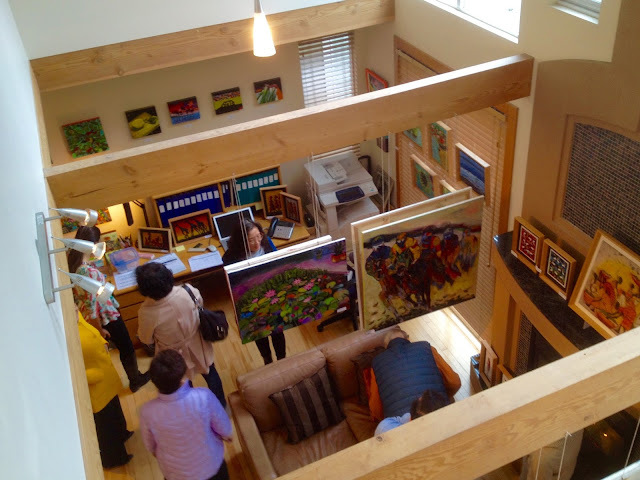 40 - 50 persons attended the 2-day event showcasing artist and humanitarian Alicia Lee's paintings. 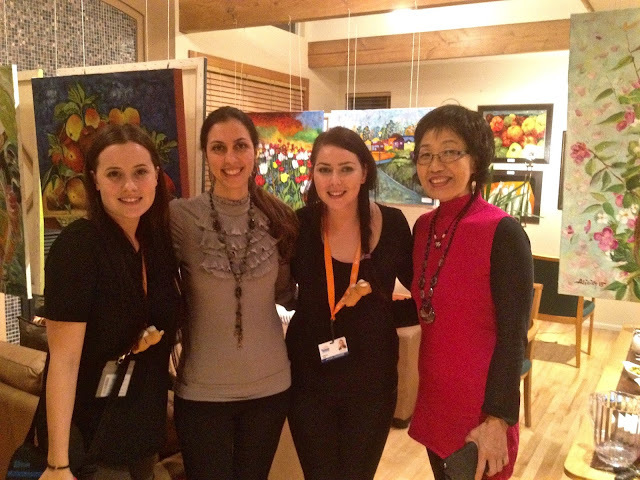 Over $6,000 was sold, with Alicia donating half of the proceeds to Primary Schools For Africa Society.